MOON — Data from NASA's lunar orbiter has shed light on water movement on the moon's surface. 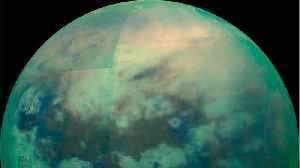 According to NASA, scientists previously thought moon was arid, with water existing mainly as ice pockets in craters near the poles. 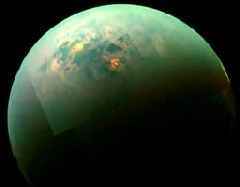 But in recent years, they have identified surface water in sparse molecule populations bound to regolith, or lunar soil. Observations gathered by an instrument on NASA's Lunar Reconnaissance Orbiter indicate that water moves around the dayside of the moon. Water molecules remain bound to the regolith until surface temperatures peak during lunar noon. They then thermally desorb and either bounce to a nearby location that is cold enough, or stick to the moon's weak atmosphere until temperatures drop and they can return to the surface. 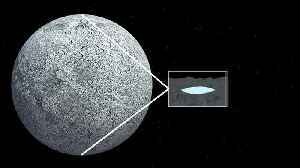 Scientists have hypothesized that hydrogen ions in the solar wind may be generating most of the moon's water. 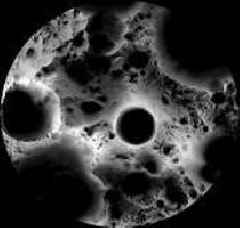 But as the supply doesn't decrease even when the moon is shielded from solar winds, it suggests water builds up over time instead of raining directly down. 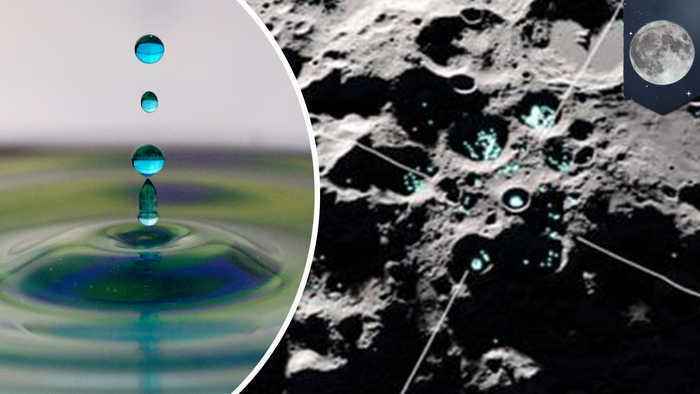 A paper detailing the findings has been published in the journal Geophysical Research Letters Planetary Science Institute senior scientist and lead author Amanda Hendrix says lunar water can be used to make fuel or for radiation shielding or thermal management. This could make future missions more affordable as these materials don't need to be launched from Earth. 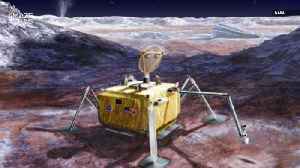 Even though NASA’s proposed Europa Clipper mission could launch as early as 2023, the Europa Lander mission would really be able to get to the bottom of the mystery.